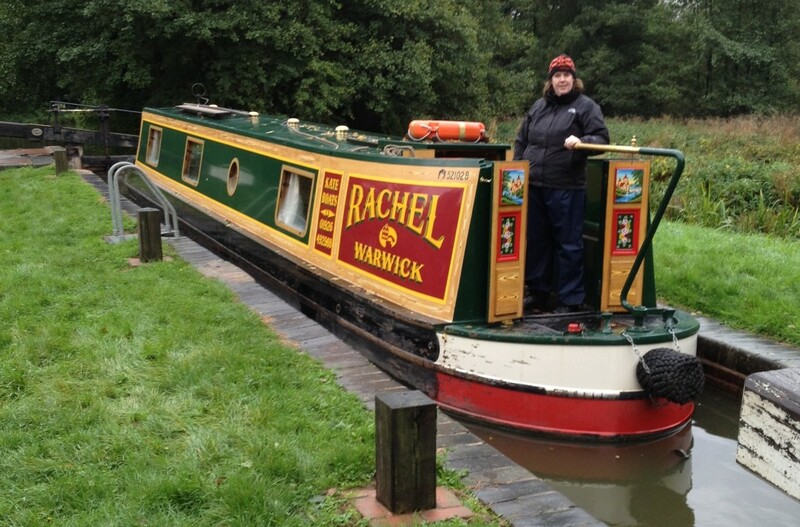 Rachel is a 47 foot semi traditional stern narrowboat. She sleeps up to 4 but gives the ultimate in luxury cruising for two. This boat is state of the art, with a fixed double at the stern, and a convertible double (or two singles) in the lounge area. The kitchen is fully equipped with a full sized cooker, underbench fridge with freezer compartment and there is even a microwave. The boat is fully centrally heated, and, in common with all of our boats has 240 volt electric (with sockets like home! ), TV with DVD player and radio/cd player. The bathroom is fitted with the usual superb shower, and a macerator toilet and heated towel rail. 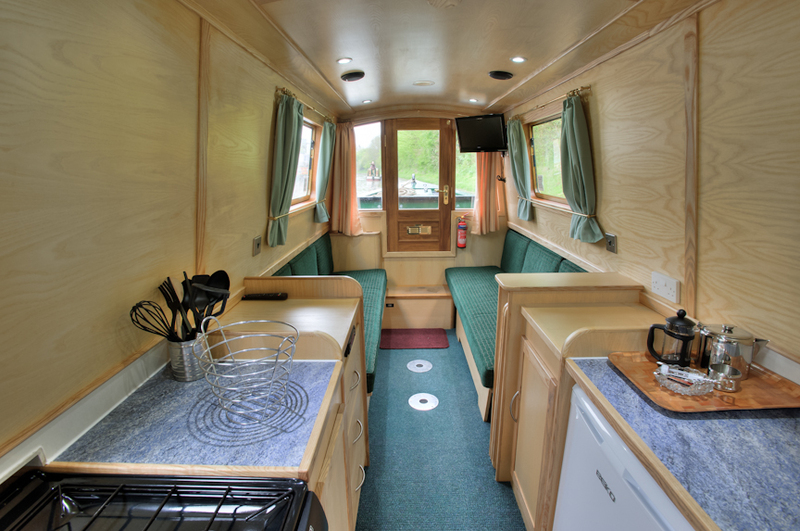 The back cabin can be made up for your arrival with either a fixed double or twin fixed singles. Sleeps up to 4 with a either a fixed rear double or two fixed rear singles, and either two singles or a double to make up in the lounge area.